Awarded Best Anthology at the AAANZ (Art Association of Australia and NZ) annual conference! Co-published by the Institute of Modern Art, this is the first anthology to chronicle the global critical reception of Aboriginal art since the early 1980s, when the art world began to understand it as contemporary art. Featuring 94 authors—including art critics and historians, curators, art centre co-ordinators and managers, artists, anthropologists, sociologists, philosophers and novelists—it conveys a diversity of thinking and approach. 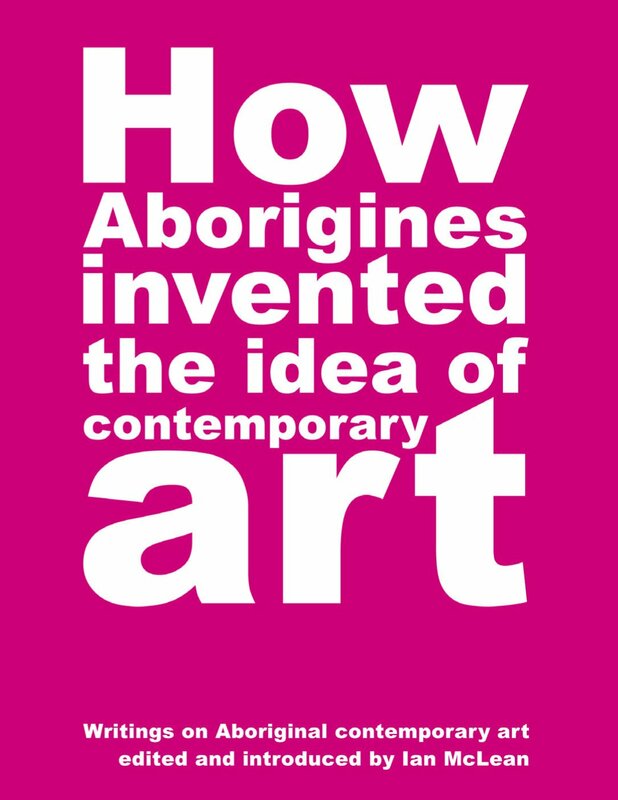 Together with editor Ian McLean’s substantial introductory essay and epilogue, this highly anticipated anthology argues for a reevaluation of Aboriginal art’s critical intervention into contemporary art since its seduction of the art world a quarter-century ago.